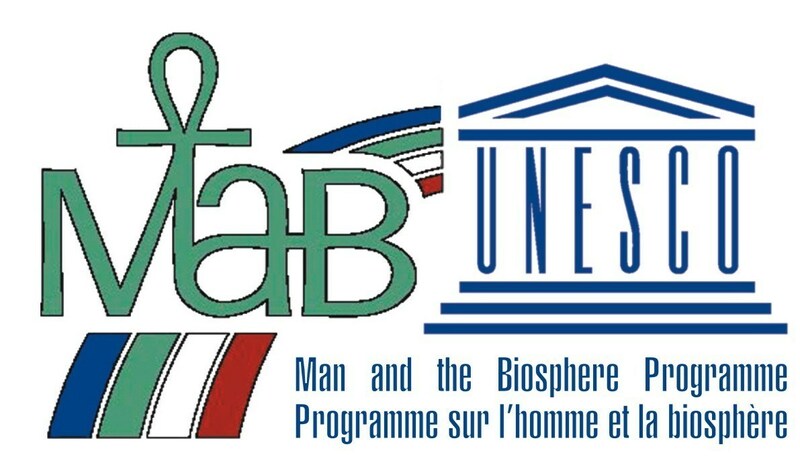 Biosphere reserves are designated by the Man and Biosphere Programme of United Nations Scientific and Cultural Organization (UNESCO) through a process that encourages local communities to develop governance mechanisms, inclusive of all levels of governments with a specific emphasize on indigenous communities whose traditional territory remain unseeded. Biospheres are recognized as unique ecosystems, comprised of core protected areas, buffer zones designed to help protect the core conservations areas and zones of cooperation where co-management regimes help to provide guidance in creating balance and harmony between conservation, preservation and sustainable development, allowing people to use the resources of the region to exhibit their culture. Biosphere reserves are sites of scientific excellence, exhibited by their commitment to being learning site and sites of research especially focused upon . Both Environment and Climate Change Canada and the USA’s Environment Protection Agency are very active in our bioregion. The Health of the Salish Sea Report, a joint initiative between the U.S. Environmental Protection Agency (EPA) and Environment Canada, describes trends that help us identify priorities for future action across the entire Salish Sea. The video below illustrates just how many biospheres one country, Germany, has. The United Nations Educational, Scientific and Cultural Organization (UNESCO) is the umbrella U.N. organization which manages this program. There are two biosphere reserves in BC, 16 in Canada, and 651 globally. The world network of biospheres links biospheres with like-minded biospheres in other parts of the globe and in Canada, specifically through the Canadian Biosphere Reserve Association (CBRA), with the other 16 biosphere reserves in Canada. The following links will lead you to a number of biospheres in Canada that have similarities to the initiative here in the Salish Sea. Over several years various individuals and organizations have led this project. Recently the UVIC Faculty of Law has played a leadership role. 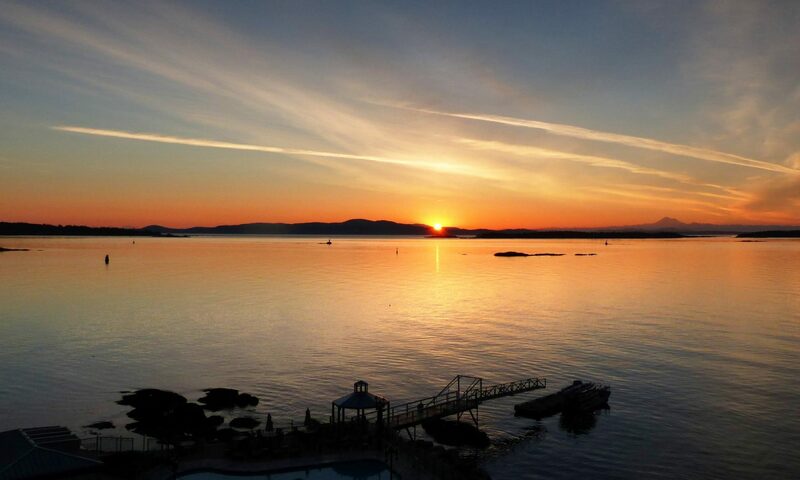 The project has recently been named “The Salish Sea Man-and-Biosphere (MAB) Initiative”. In the Spring of 2016, a proposal is being prepared for the CRD’s consideration. The feasibility and cost benefit analysis including the scope of the Man and Biosphere Reserve should be defined by the end of this year – 2016. 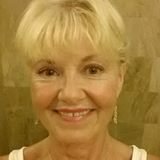 Stan Boychuk, Chair of Canadian MAB Committee, has kindly offered to mentor Deborah in all aspects of the strategy and tactics, policies and procedures of the MAB Program of which he is a recognized International expert. Victoria citizens especially those with relevant professional experience are encouraged to think about becoming involved as volunteers in this project. 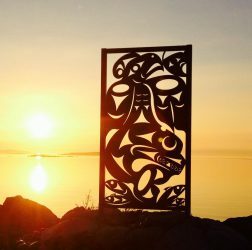 Based in Victoria, British Columbia, Mr. Boychuk works as a private consultant with organizations to create transformational change, to develop meaningful relations with First Nation communities, and to provide avenues for creating success in current and emerging markets. He has volunteered for a number of community organizations including the Georgia Strait Alliance, Mount Arrowsmith Biosphere Reserve and has chaired the Canadian MAB Committee since May 2010. 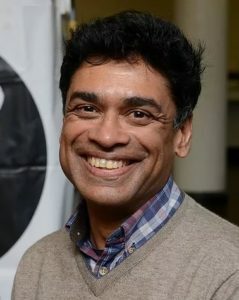 He has worked in the public, private and not-for-profit sectors and was the Executive Director of the Clayoquot Sound UNESCO Biosphere Reserve from 2002 – 2007. Some of his international experience includes supporting the Shatskiy Biosphere Reserve in Ukraine, supporting citizen participation in the West Polesie Transboundary Biosphere Reserve between Poland, Belarus and the Ukraine and exploring models of ecosystem based management to mitigate the impacts of climate change. Stan has kindly offered to be a mentor to the Salish Sea MAB Initiative under Deborah Dickson. MAB Areas must now be ecoregions. This would mean the CRD could be part of the biosphere but not the boundary of it. It makes more sense that the whole of the Salish Sea bioregion should be a MAB Biosphere. BUT the complexity is beyond imagination just in terms of the over 70 municipalities. MAB Areas need to have their monitoring processes put into place BEFORE the program would even entertain getting it onto Canada’s list of potential MAB sites. Stan writes : I am very interested in the idea of a fall education series. There is no UNESCO certificate, but we could create a local MAB founders groups, that would be more exciting and locally relevant. Interested people around the Salish Sea can reach Stan here.